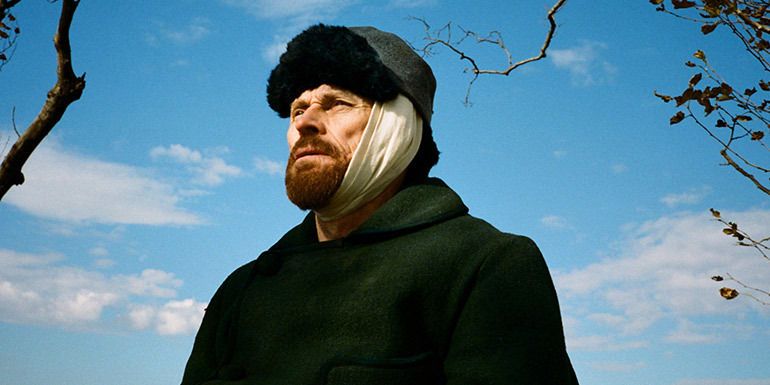 Earning him an Academy Award nomination, Willem Dafoe is mesmerising as Vincent van Gogh. This film finds a complex and troubled soul who is seeking a new visual language. Set against the backdrop of the beautiful rural South of France, stunning visuals are complemented by Tiana Lisovskaya’s dissonant piano score. Vibrant, intense, and immediate, this is a richly detailed portrait of one of the most enigmatic figures in art history.